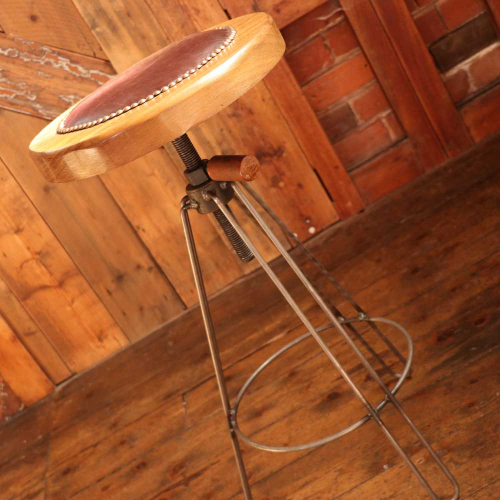 We sold this one - but we can make more, get in touch! 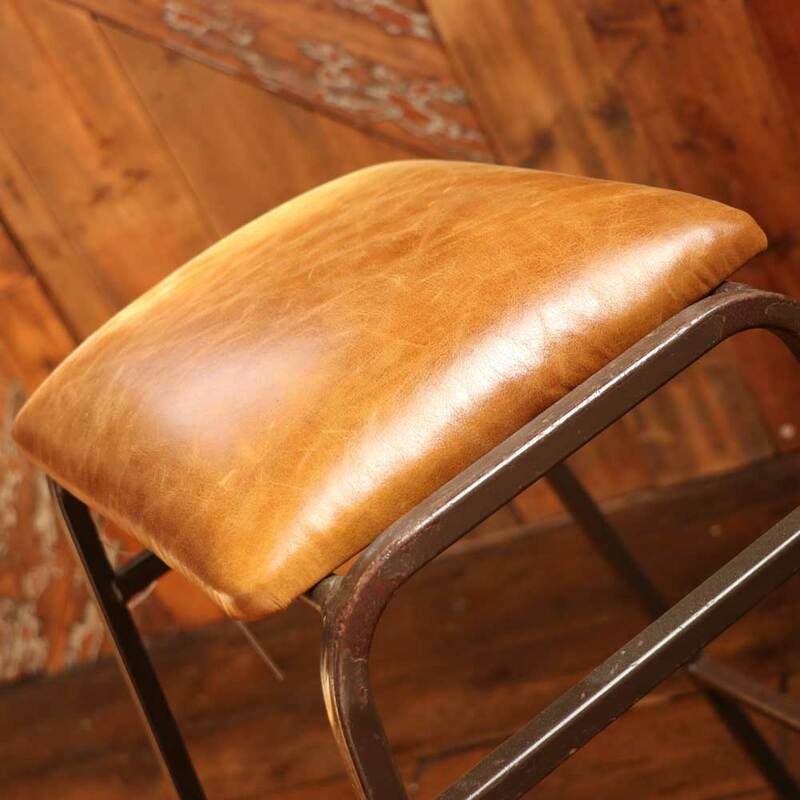 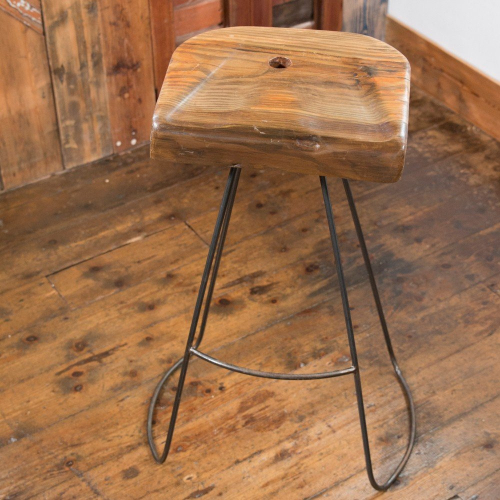 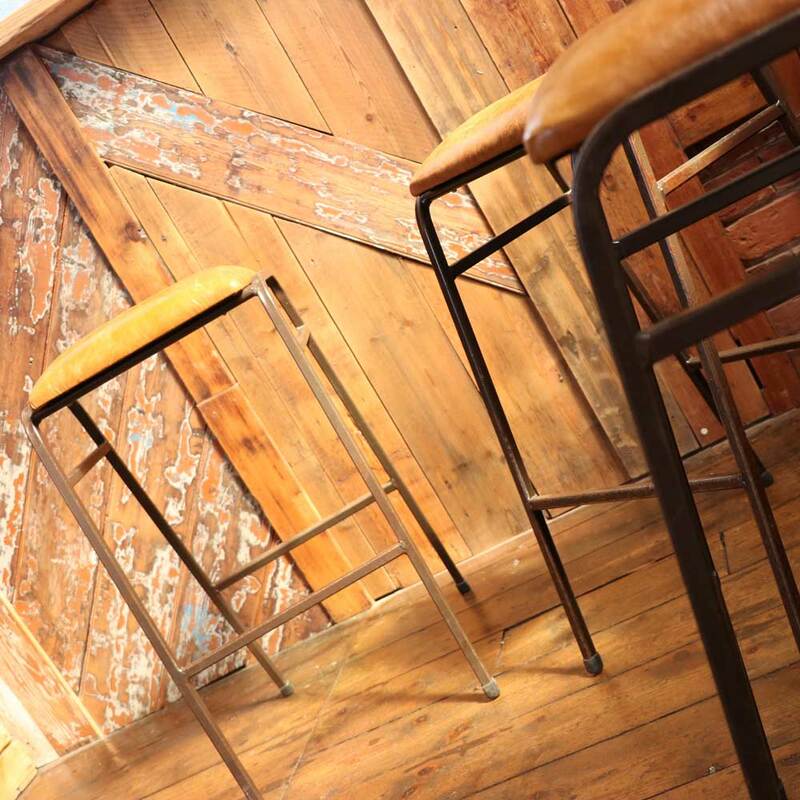 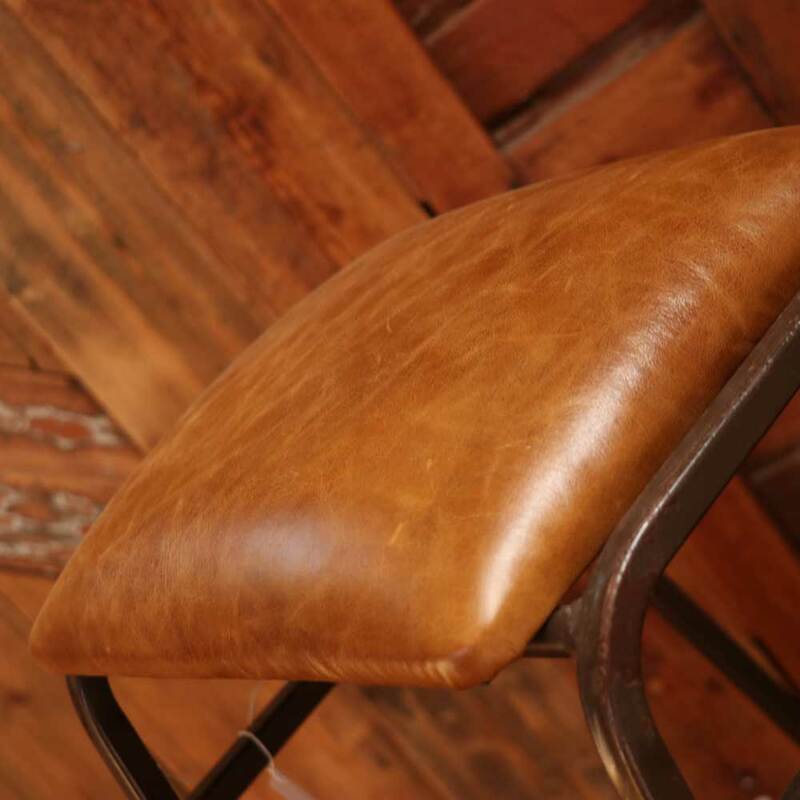 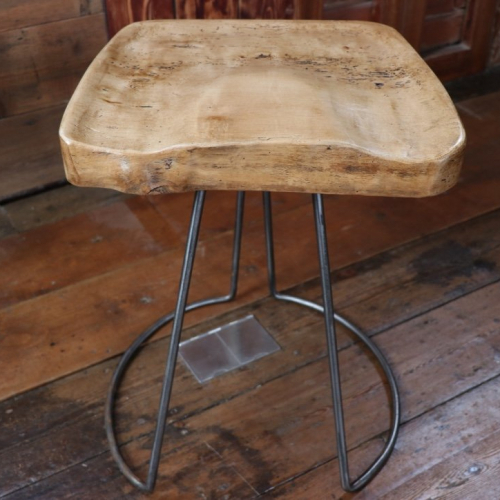 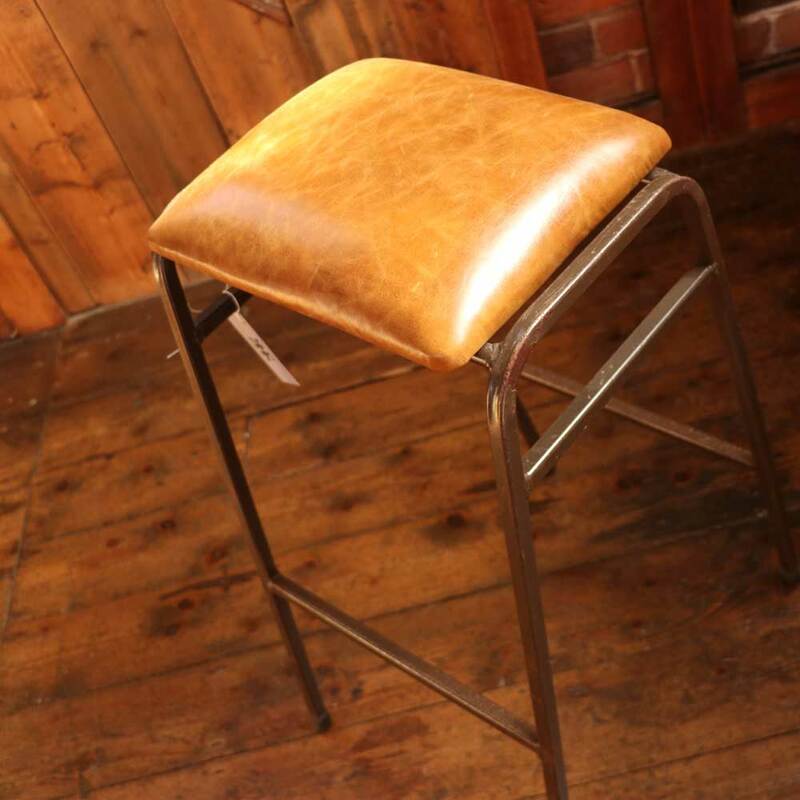 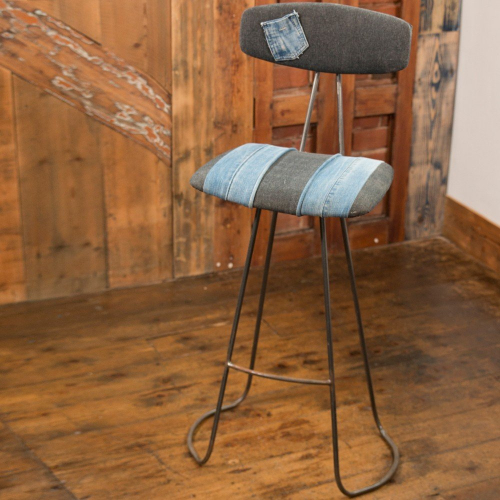 Perfect for those looking for a little nostalgia or just a super trendy bar stool. 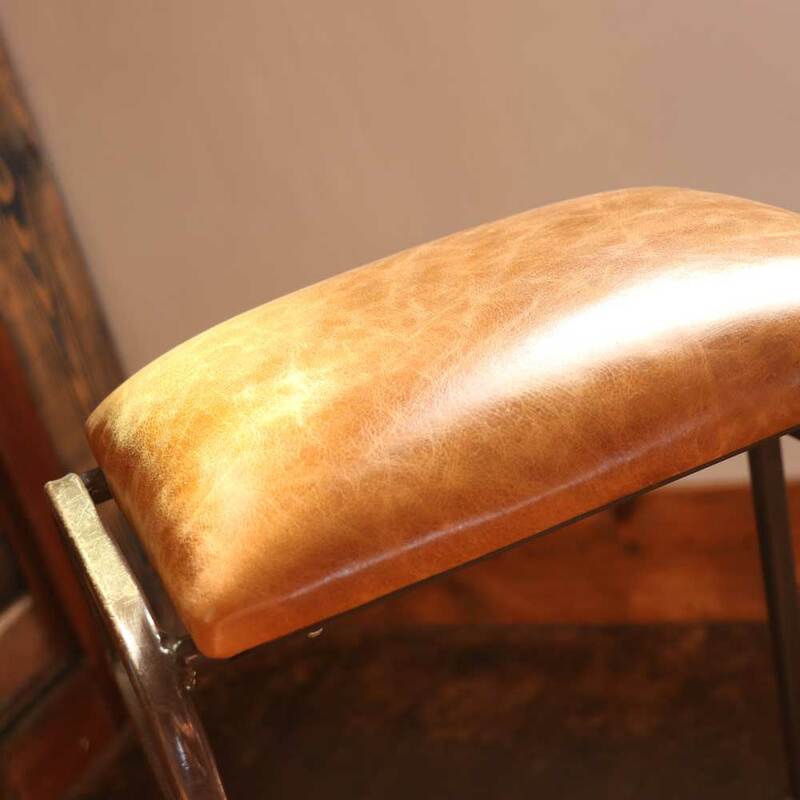 We’ve transformed this old lab stool by replacing the old uncomfortable ply base top with a new and stylish tan leather seat. 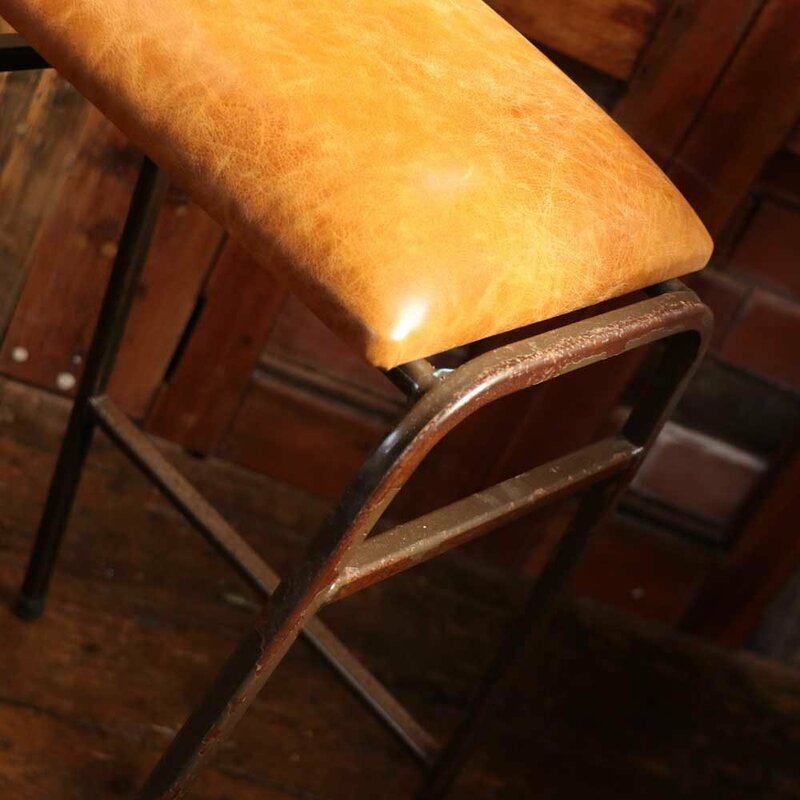 The original frame is in good condition with a few signs of use due to age. 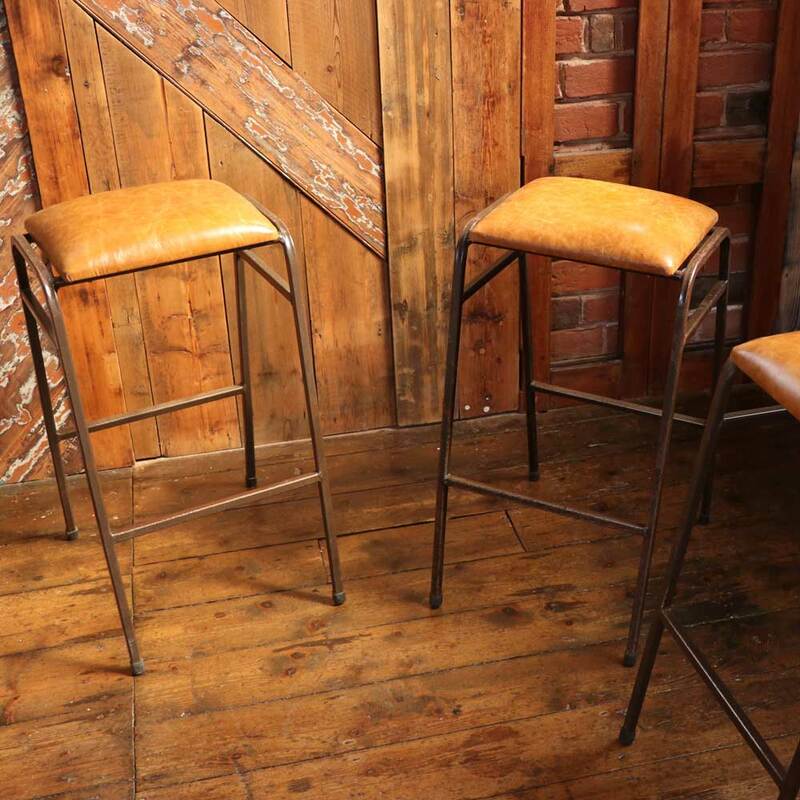 There is a set of three available so your friends and family have somewhere to sit when you are entertaining.